The Key-Ring® visually cues to let you when it is time to change the cartridge. 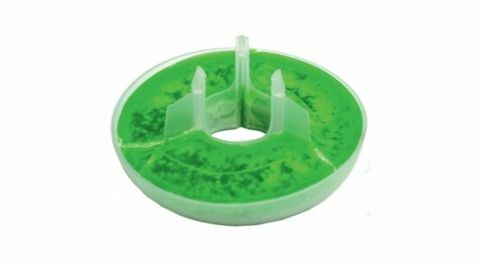 As soon as the green material in the Key-Ring is fully dissolved, the Key-Valve should be replaced. 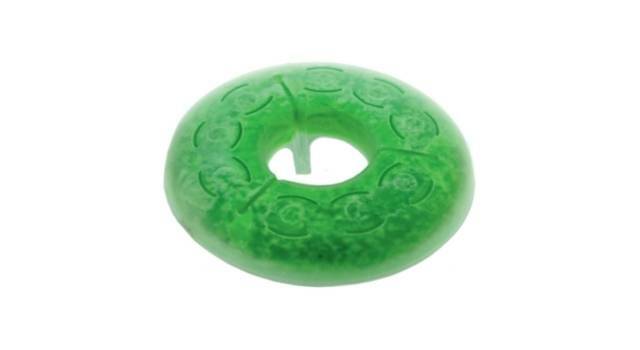 The Key-Ring biologically helps fight against adherent stains and uric scale formation. Regular cleaning is required. Please refer to the provided instructions. The Key-Ring contributes to a pleasant restroom fragrance and supports better restroom hygiene (as long as no other sources of unpleasant odor exist in the restroom).